Expert Mechanical Service only employs experienced journeymen to keep your boilers up to code, meeting safety regulations, and operating efficiently. 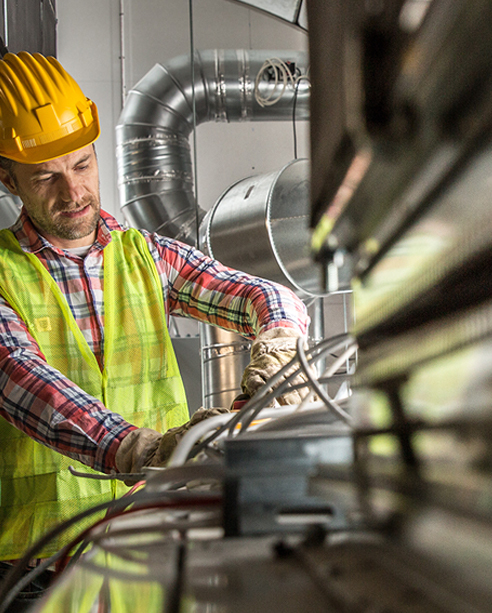 We offer 24/7 emergency and non-emergency Boiler Service and Repair for commercial, industrial, municipal, retail, and multi-family housing facilities. Call (734) 282-2250 to learn more about our commercial boiler services in your area. Michigan code requires that boiler owners have an annual CSD-1 Boiler Inspection. This ensures the testing of controls and safety devices of your boiler are performed regularly and your commercial boiler is installed, maintained, and operating in accordance with the manufacturer's instructions and ASME code CSD-1. Expert Mechanical Service can perform state-required inspections and computerized combustion analysis 365 days a year. Call (734) 282-2250 and schedule your CSD-1 inspection today! In addition to providing same day or scheduled boiler inspections, Expert Mechanical Service provides commercial boiler maintenance, service and repair. If your boiler stops working or is not working properly, give us a call. If it’s an emergency, we can be there right away. We offer same day and next day commercial boiler service and repair, as well as scheduled maintenance packages. Like any piece of equipment, preventative maintenance is key to operational efficiency. We recommend putting your boiler and other climate control equipment on our Scheduled Maintenance Program. 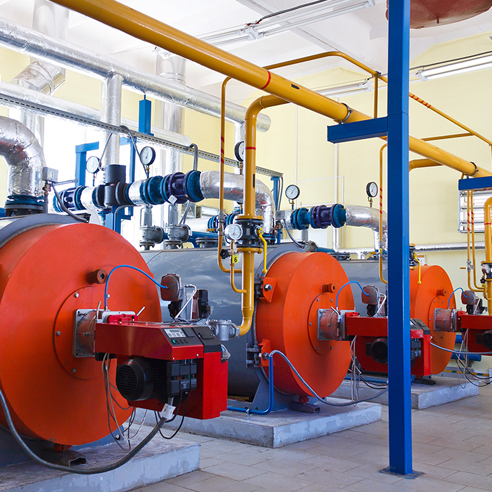 When your commercial boiler system is beyond repair or becomes a safety hazard, it’s time to replace it. That’s when the boiler contractors at Expert Mechanical Service should be your next phone call. If you’re a current customer, you know we’ve done all we can to keep your boiler operating safely and to code for as long as we can. We’ve earned your trust and you know we will give you the best possible price for a new boiler installation. If you’re not one of our current customers and you’ve been told you need a new boiler, you’ve come to the right team. Our mechanical experts lead the industry when it comes to boiler inspections and commercial boiler installations. 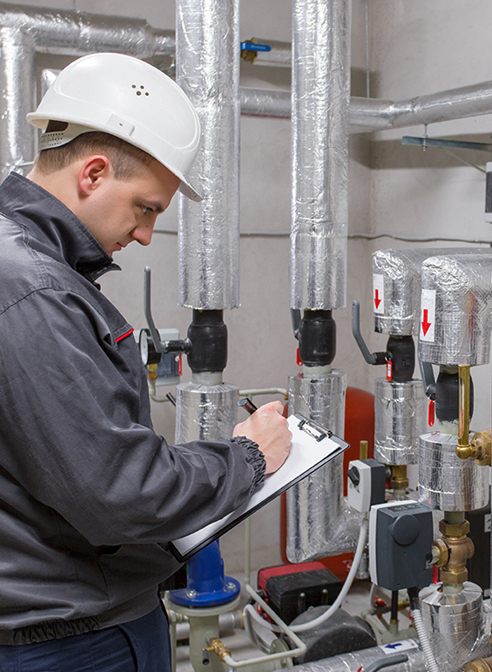 We can provide a thorough inspection of your boiler and tell you exactly what’s wrong. If you need a new boiler installation, you will get a fair and honest price for a new boiler. New boilers are far more efficient than they were 15 years ago. A new boiler system will save you money in energy costs as well as costs for boiler repair and boiler maintenance. When it’s time to replace your old boiler with a new energy-efficient model, Expert Mechanical Service is ready to do it! Boiler explosions happen, but with scheduled maintenance and annual inspections, the boiler contractors at Expert Mechanical Service can prevent them. There are basically two types of boiler explosions, one type is a failure of the pressure parts of the steam and water sides. The other type is a fuel/air explosion in the furnace. Furnace explosions are rare. The more common boiler explosion can easily be prevented with regular maintenance and inspections. Steam/Water explosions can occur from a variety of reasons: safety valve failure, corrosion, and low water levels to name a few. As part of our schedule maintenance package or annual boiler inspection, we carefully inspect each of those areas, and more, to ensure your boiler is maintaining the proper water level, your safety valves are functioning properly, and there is no excessive corrosion on the critical parts of your boiler. Call (734) 282-2250 to schedule a commercial boiler inspection in your area.